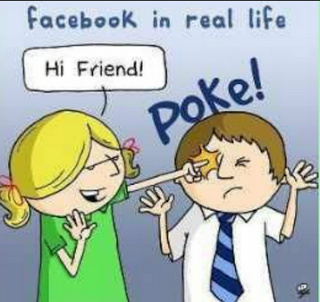 Facebook is the no.1 social networking site and is the best virtual place for hell lot of fun. Out of huge number of users of Facebook, there are many naughty nerds as well, whose sole purpose of using Facebook is to find out the ways on how to spam it or even hack it. This is the reason why Facebook keep on rolling new security updates. 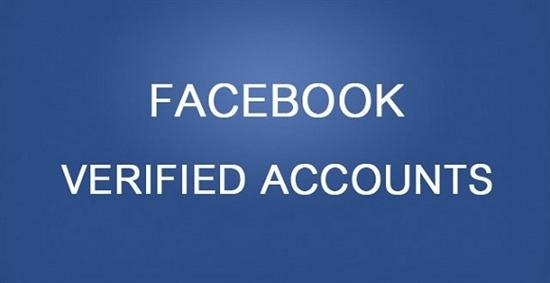 This is due to security reasons that every Facebook user is compelled to verify his/her account with a phone number. In the Phone Number Verification, Facebook sends a code to the provided phone number, and this code is then required to be entered in the required field so as to verify the account. Of course, it is a good way to reduce the spam on Facebook, but like many users, I don’t like the idea of phone verification. To be honest, I just don’t want to tell my phone number to the website which has been blamed many times for selling users’ privacy to advertisers. If you also don’t like the Facebook phone verification, then chances are high that you are looking for the way to verify your Facebook account without a phone number, right? Here is the detailed guide for the same. Disposable Phone Number is the virtual number that you own for a limited time and then it vanishes. You can provide this disposable phone number in the Facebook phone verification system and can thus pass this security check without providing your own phone number. Since Facebook is known for its top-notch security, so all the disposable phone number providing services do not work in it. Facebook has blacklisted many disposable number providing services. Don’t panic! I know the one that still works. Here is the guide on how to verify Facebook without a phone number. How to Verify Facebook Account without a Phone Number ? • First of all, you need to make fool of Facebook about your location. You need to make it sure that you are accessing your account from UK. Yeah, the same account in which the Phone Verification process is still pending. • The above mentioned task can be done by getting UK IP address. Of course, you don’t need to do so if you are actually from UK. In such case, you are not making fool of FB. Good! • There are many online services to get IP address of any country. Use any good IP Providing site and get UK IP address, and then start using it. • Since you are using UK IP address, so Internet will track your location as UK. Make sure that FB also does so. For this, go to Account Settings ->> Security and there, look in the ‘Active Sessions‘ field. • OK, so now FB is treating you as a user living in UK. Your next task is to get Business Email account. Many online services provide business email account. Bingo! If you have one already. Remember: Only Business Email account. • Got business email account? Then log on to http://www.esendex.co.uk. This is the service that provides you virtual phone number that works in FB. So, register a free trial account over there by following onscreen instructions. By the way, this is the reason why Business Email Account is mandatory. • Once you have an activated account on the above mentioned site, just login into it. • Look for the option that reads ‘Send SMS via Echo‘. Click on it. • In the page that comes up, you will see a number written in ‘Alias‘ field. This is your virtual number. • Provide this phone number in the Facebook Phone Verification process. You will receive the verification code on this virtual number which you can see by logging into Esendex. • Enter this code in the field where Facebook asks you to enter, and then click on ‘Continue‘. That’s all! You have successfully verified Facebook account without a phone number. That's good method to bypass facebook phone verification process. I can use it to create multiple facebook accounts. I never knew that we could verify our FB account without Number??.. Now I came to know about it.